Hiring an interior designer doesn’t mean you have no responsibility in the design process. There’s plenty to be done, even before your very first meeting. You can start by doing research on the style that you want for your home, by collecting reference images to help you. Pinterest mood boards, store catalogues, material samples and magazines are just some of the sources to draw inspiration from. Your home should be built around how you live, so revealing as much personal quirks and habits as you are comfortable with can help the designer create a more personal design for your space, taking into account all your daily aspects. If you got a thought or ideas, your designer will be glad to hear it. Do not feel embarrassed that they may judge you, or not agree on your ideas. After all, it is your home, so do not hesitate to voice your opinion if something does not go the way you imagine. Your budget should also not be a secret. Being truthful about what you can and can’t afford, it will save you and your designer a lot of time. Your decor needs to be both beautiful and functional in order for you to be happy. It might look beautiful in the pictures, but will definitely be different once you receive it. Trust your designer to advice you on the practicality of the items that you want in your home. If you’ve gone to the trouble of finding an interior designer that you believe can design your dream home, then let them work their magic. It’s rare for a client to be 100 percent satisfied with the designers recommendations from the start. Give yourself some time to sleep on it and hear the other side of the argument before coming to a decision. 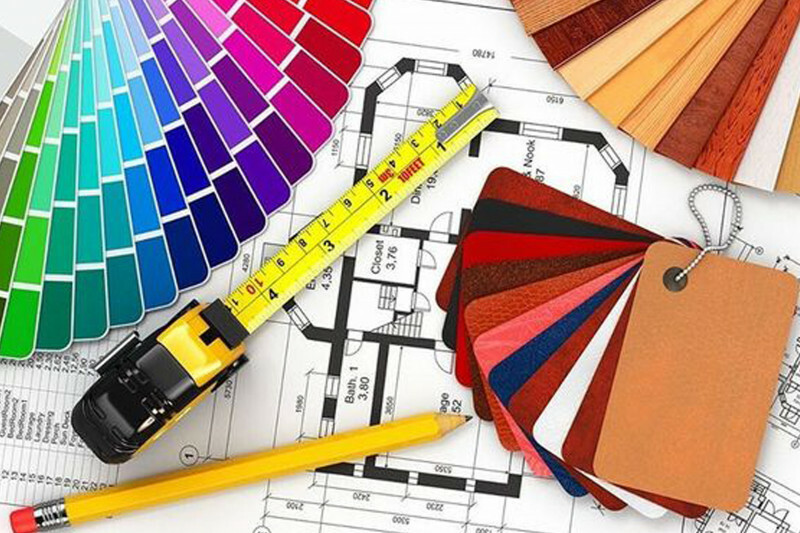 Still intimidated to engage an interior designer? With BuildEasy, you don't have to! Get an all-in-one home renovation when you book at our website.